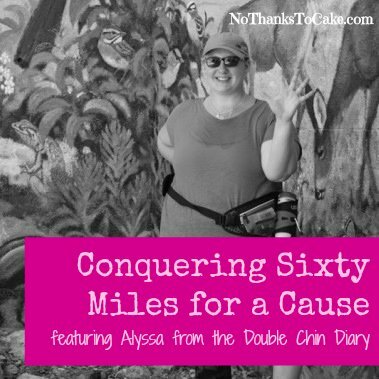 I’ve had the pleasure of watching my friend Alyssa from The Double Chin Diary train for the Komen 3-Day throughout the year… and it’s been incredibly inspiring. So inspiring, that I asked her to share her story with all of you here at NTTC. Alyssa’s story is real, the challenge to complete this race is enormous, and her passion for the cause is deeply rooted in a recent family loss. Read more below about my inspiring friend and how she’s challenging herself for a cause near and dear to her. Hello everyone! I’m Alyssa and I’m so happy to be saying No Thanks to Cake today. 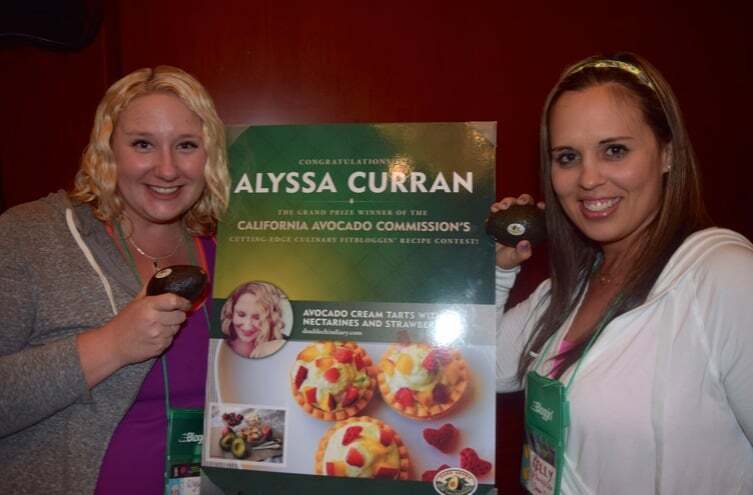 I met Kelly at Fitbloggin in 2013 and this past year at Fitbloggin, we were roommates and both winners of an Avocado recipe contest. To say that Kelly is just as amazing in person as she is online is an understatement — she’s a delight in every possible way. I’ve never been an exceptionally athletic person. In elementary school, my doctor had to remind me that while reading was great exercise for the mind, it wasn’t doing my pudgy body any favors. 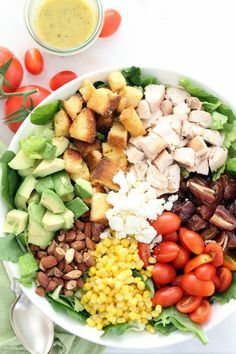 I’ve struggled with my weight since adolescence, and it seems like the past 15 years of my life I’ve been perpetually trying to lose weight. However, in the past few years, my priorities have shifted and it’s now less about the number on the scale and more about how I feel. On Thanksgiving day in 2014, my wonderful mother-in-law told us she had Stage 3 Liver Cancer. On May 14, 2014, a mere six months after her diagnosis, we held her hand as she peacefully passed away. It was at that moment that I realized the horrible devastation cancer has caused to so many families had now affected mine. Cancer was no longer in my backyard, it was in my living room. A week after she was diagnosed, I accepted a job with the Susan G. Komen 3-Day. The 3-Day is a 60 mile walk over the course of three days, and each walker fundraises $2,300 toward groundbreaking breast cancer research and community education. Within weeks of working there, it became clear what my purpose was with this new job. Not only would I be making a difference in what I did to the millions of women and men affected by breast cancer every day, I would be making a difference to my family. I signed up for the walk and nervously started fundraising. I asked for donations on my blog, through email, and writing letters, and soon, I had surpassed my goal of $2,300, and have now reached over $2,800. The next big challenge was tackling the physicality of the walk. 20 miles is an awful lot to walk, and for someone who’s not incredibly fit, I wasn’t sure I could do even a quarter of the walk daily, five miles. Around Thanksgiving last year, I completed a 5k (3.2 miles) where my feet ached the whole last mile. I’ve been a regular exerciser over the years, but always things like bootcamp or swimming, never distance. I started slow. I walked to the post office. I walked to the grocery store. I got bolder and added another mile to a mile. Soon, I was regularly walking 3 miles. I felt my body change. I could walk 3 miles and not feel too sore, so I did 4. Then I did 5. Then, one day, my friend Jason challenged me to do 6. We walked for two hours around a beautiful local lake, and as the sun sank into the horizon, I realized that I had just easily cleared 6.8 miles – more than double the amount I had struggled with just a few months prior. 6.8 turned into 7. 7 turned into 8. 8 turned into 9, and then, finally, 9 turned into 10. This weekend, I tackled my first 10-mile walk. It’s not like strolling through the mall or speed-walking – you need to be conscious of your electrolytes, your dehydration level, using the restroom, wearing the right shoes. On mile 8 of the 10 mile walk, I didn’t think I could keep going. My foot was aching, I was thirsty, and in my mind, I was done. But with the support of my friends and a few well-timed breaks, I kept going. This journey hasn’t always been easy, but it has been worth it. I’m guilty of sometimes having a fat girl mentality when it comes to exercise. “Oh no,“ I think. “I can’t possibly do that, I’m too big.” Well, try telling yourself you’re too big after you’ve just walked 5 miles. Then try 10. Self-worth, validation, pride – these things come easily when your feet have carried you so far. Size has nothing to do with it. Training for this walk won’t bring my mother in law back. Completing this walk won’t bring her back. But what it will do is create more chances of survival for a person who’s just had their world turned upside down by cancer. A few months before my mother-in-law passed, I told her I would be completing the walk in her honor. She pushed down her glasses slightly, a move she always did when she was trying not to cry. She was honored, and I knew in that moment that the blisters, the aching, and the tears will be nothing compared to what she and so many others have endured. In November, I’ll carry her name with me every step of the way. Besides being an amazing role model of love and courage, my mother-in-law gave me a gift. 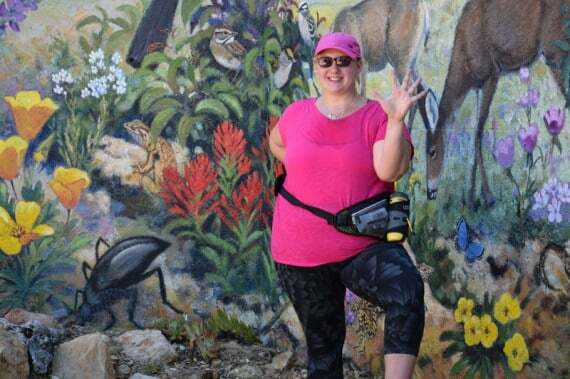 Her struggle with cancer and departure from this Earth reminded me as I trained for this walk that while my size may describe me, it does not define me. There are limits we place on ourselves that can be easily overcome if we give ourselves the grace to believe that we can. Alyssa will be walking the Komen 3-Day in San Diego, CA this weekend. Let’s send her some NTTC love as she takes on this amazing feat! So proud of you, my dear! 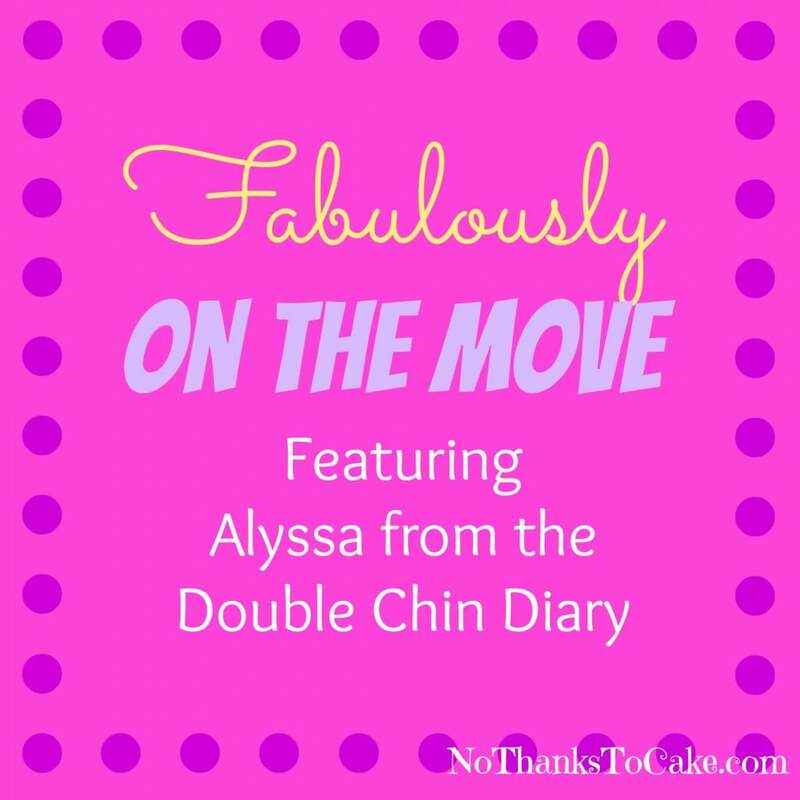 Want to follow Alyssa and her Double Chin Diary adventures? Here’s a few ways that you can keep up with Alyssa: Double Chin Diary Blog, Facebook, Instagram, Twitter, and Pinterest. 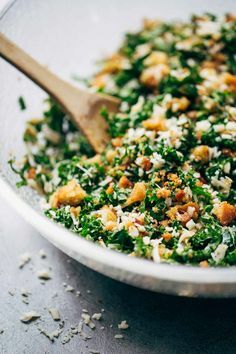 Week 28... Salads, Stairs, and Furniture... Oh My!